Today I’m sharing my October blog traffic and income report where I show you how I made money online last month. This gives me a chance to reflect on the month and see what went well, and what didn’t go so well. You may be wondering why I would want to share this information with you, since for many people, money is a private topic. 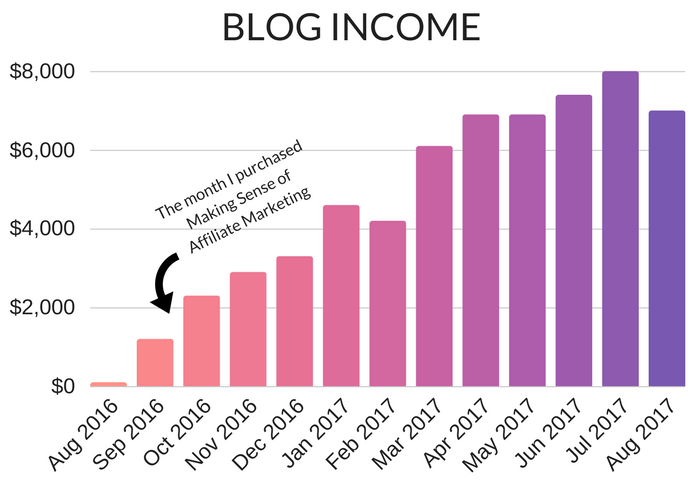 This past spring, I started reading other blogger’s income reports and it taught me so much about how to monetize a blog and make money online. By reading other blogger’s income reports, I realized how little I knew about monetizing my own blog. I didn’t start my blog with the intention of making money from it. My blog was just a hobby and I enjoyed writing posts and helping others to save money so they could live a more intentional life. For the first two years of my blogging journey, I only monetized my blog with Google Adsense, and my earnings were a joke. I was only making between $50-$100 a month. How exactly do you start treating your blog like a business? So, which blogging resources do I recommend? In October, I earned $2,332.03 before expenses. This is income earned but not received for the month of September in Canadian dollars, before any expenses or fees. Pay outs are usually 30-45 days. I wrote 4 posts in October. I used to blog 2-3 times per week, but now I only post once per week. Each post takes me about 2-4 hours to write and edit. Posting less often allows me to have more time to promote my blog. So, what went well for me in October, and what didn’t go so well? Let’s chat. October has been my best month for blog income so far, and I truly believe it’s because I have been treating my blog more and more like a business. Since I started treating my blog like a business, I noticed that both my blog traffic and income have increased. It’s one of the most important steps I’ve taken so far in my blogging journey. If you’re serious about increasing your blog traffic and income, you need to start treating your blog like a business today. This is the road map for turning your dreams into reality. There are a few things I recommend doing, which I wrote about in more detail here. However, one of the biggest things you can start doing is to invest in the right blogging education. Back when I first started my blog, I had no idea what I was doing. I had never even read a blog before and I tried to teach myself everything about blogging on my own. I came across some blogging eBooks and eCourses online, but after spending money to self-host my site, I didn’t want to spend any more on my blog until it was profitable. That was a BIG mistake and I wish I had invested in those blogging related eBooks and eCourses from the start. I would have been able to grow my blog readership and income much more quickly if I had invested in the right blogging education sooner. In fact, it took me 2 years before I took the plunge and bought a WordPress theme and enrolled in my first blogging-related eCourse. It’s easy to get discouraged when you see other bloggers who are already making money and receiving thousands of page views in their first month of blogging, but it’s important to realize that this didn’t just happen by accident. Many of these bloggers have invested in blogging-related eBooks and eCourses before they even started their blog. Also, some of these bloggers may have owned a previous website before they started their new blog. The point is, there is no straight path to success, but investing in the right blogging education can save you A LOT of time and money. I wish I realized this when I first started blogging, but I’m happy that I now know the value of treating your blog like a business and investing in the right resources. Last month, I purchased Making Sense of Affiliate Marketing. 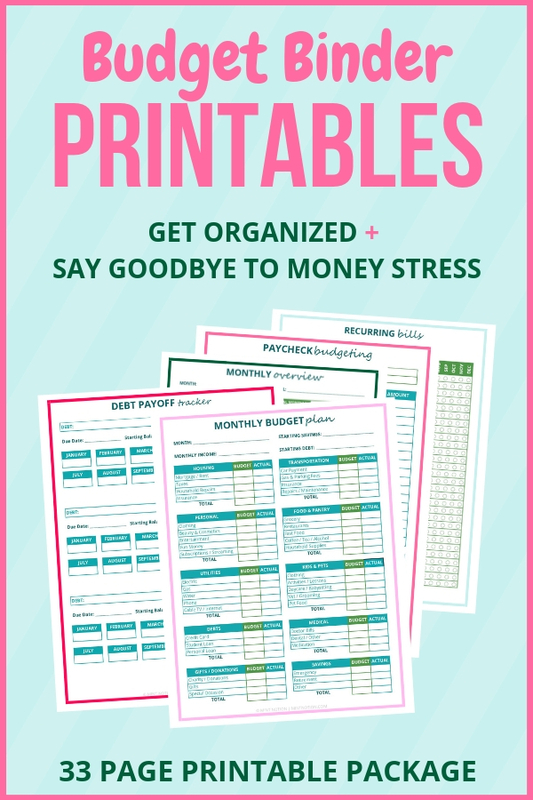 I was inspired by Michelle’s income reports after I started reading her blog this past summer. When I learned that she was sharing all her affiliate marketing strategies in her eCourse (like how exactly she made $300,000 from one blog post), it seemed like a no-brainer for me to sign up. 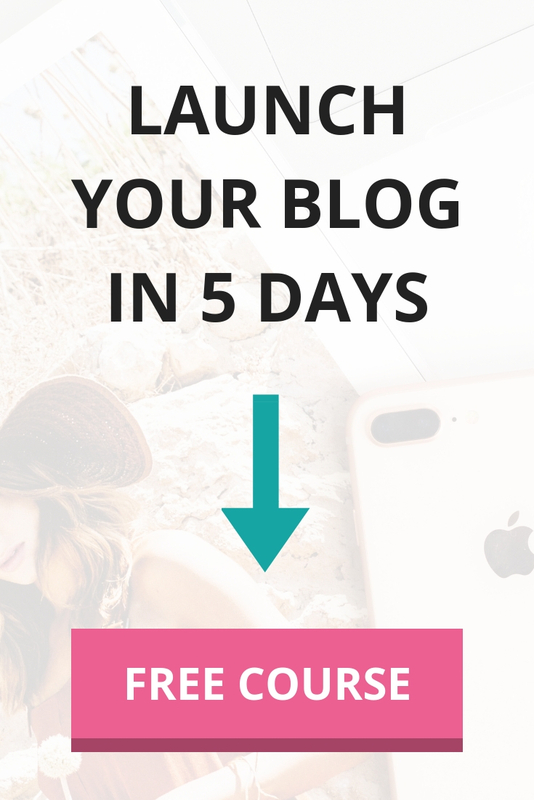 This was the first blogging-related eCourse that I bought and let’s just say – I’m SO glad that I did! 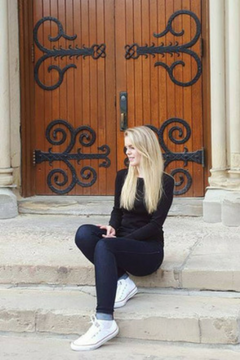 Her private Facebook Mastermind group (for MSofAM students) has been a huge plus and I have learned so much from Michelle and the other students in her course. Before I signed up for Making Sense of Affiliate Marketing, I was making under $100 in affiliate income each month from my blog. I was just starting to experiment with affiliate marketing and I really didn’t know what I was doing. (Hence why I decided to enroll). 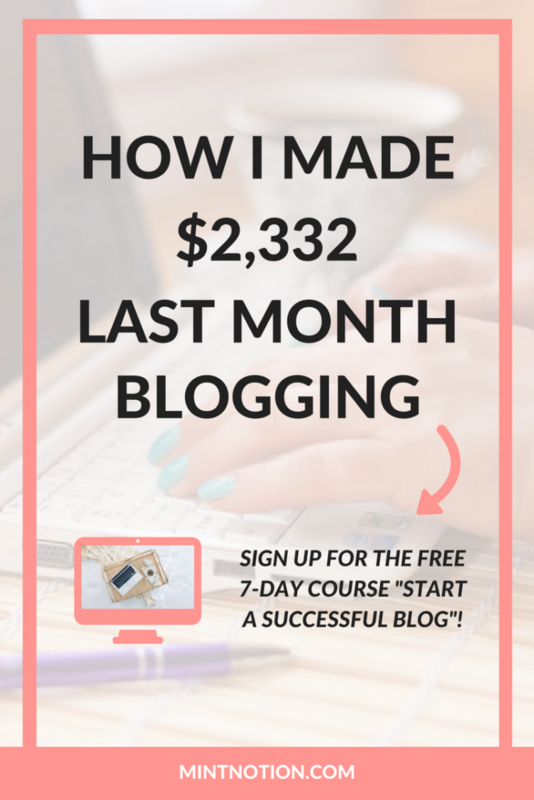 I went from making less than $100 in affiliate income to over $500 last month when I signed up for Michelle’s eCourse. And this month, my affiliate earnings jumped to over $1,100! That’s crazy! I’ve only implemented a few of her tips so far, and I have been seeing incredible results. I can’t wait to sit down and develop a game plan for my blog so I can implement more of her winning strategies. If you’ve been struggling with your affiliate earnings, I encourage you to give Making Sense of Affiliate Marketing a try. Michelle offers a 30-money back guarantee so you can make sure that her course is right for you. You can find out more about the eCourse and read other student’s testimonials here. This month, I purchased the Genius Blogger’s Toolkit which includes several excellent blogging resources that I have been wanting to check out. Both eBooks are packed with TONS of invaluable tips for growing your blog readership and income. I’ll admit that I already knew some of the information in these eBooks since I have been blogging for a couple of years now, but both books offered a lot of new and relevant tips that I hadn’t thought of trying before. I am in the middle of going through Abby Lawson’s Building A Framework right now, and so far I am loving it! I’ll share more information about my experience with Master Package once I’m finished. For now, you can find out more details about her blogging handbook here. It’s only been a week since I started implementing some of the strategies Lena shares in her eBook, and so far I have seen a boost in my blog traffic. Her Pinterest tips have been so helpful and one of my goals for November is to implement more of her strategies and see how they work for my blog. I mentioned in last month’s income report that I saw a dip in traffic. However, thanks to Lena’s tips, along with improving my Pinterest strategy, I have seen a good increase in my blog traffic. 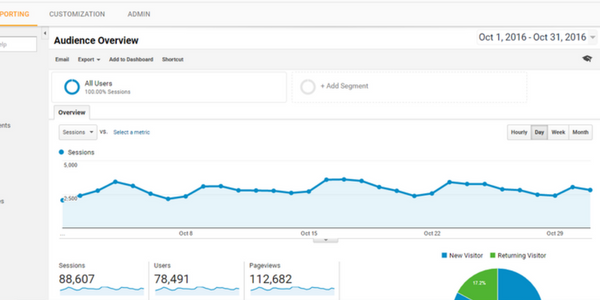 I went from 83,000 monthly page views in September to over 110,000 monthly page views in October! Lena packs A LOT of detailed information and instructions in her eBook to help you increase your blog traffic. She recommends reading it all the way through once before trying to implement anything. 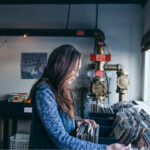 I definitely agree with her on this point and I have been going back to each strategy she shares and figuring out the best way to implement it for my blog. If you’ve been struggling to grow your blog readership, I highly recommend checking out Lena’s eBook. It’s very affordable and it can save you the cost of errors in a “trial and error” approach. When I first started my blog, I focused a lot on growing my Instagram account. I was able to organically grow my followers by engaging with others on the platform (liking and commenting). I would gain around 50-100 new followers a day with this method. After the new algorithm change though, my engagement on Instagram dropped significantly. I joined a couple of great comment pods to help increase my engagement, but it’s been difficult to increase my following. I still love sharing my travel and lifestyle photos on Instagram, however I need to develop a new strategy to grow my account. I recently signed up for an SEO course on Udemy and I can’t wait to learn more about this topic. My monthly page views from Google has hit a plateau lately, so I am looking forward to making improvements in this area. I heard that bloggers should start growing their email list since day 1 (or even before they launch their blog). I didn’t understand the value of an email list until recently, and it took me almost 2 years before I started mine. My goal for November is to focus on building my email list and engaging more with my subscribers. This might seem a little ambitious, but I believe it can be achieved. 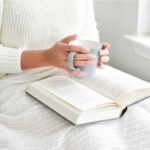 After reading Lena’s eBook, I have been inspired to make improvements to my blog and use her tips to grow my readership. Hi Eden! Totally agree with you on posting less frequently and 1 post a week is my goal too. I think overposting is a common mistake bloggers make. Yes, it’s all about sharing quality content, instead of posting for the sake of posting. Thanks for reading Suzi! There is a lot of value you here. Way to show others how to live unstoppable! Congratulations on your success. I enjoyed the article very much. You have listed so many tools and resources for us. Thank you for that. I just started an income report, too! Congrats on increasing page views and your highest income month! These tips are so helpful, thank you for sharing, I will definitely look into this!! That is just awesome traffic. And really like seeing the income that you can make with some hard work. I hope I can reach that point one day! Pinterest has been a great help for boosting my traffic lately. Thanks for reading! Enjoying your updates as always Eden! 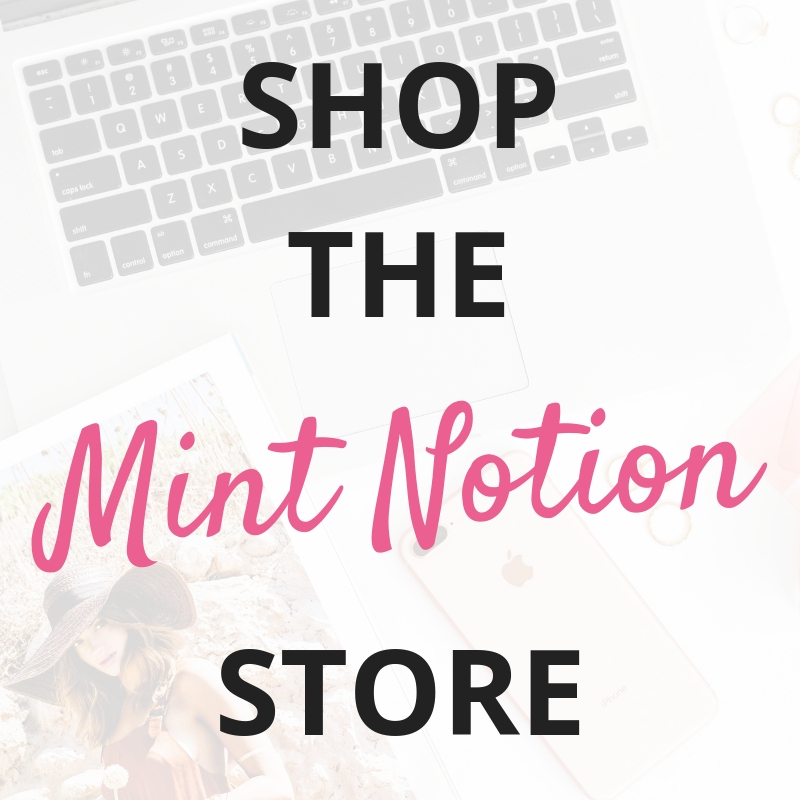 They’re so helpful for bloggers like me who don’t have much knowledge about how to treat a blog like a business!